Offering your choice of 2-room apartment or Mizzentop Suites, with breathtaking views of Frenchman's Bay. 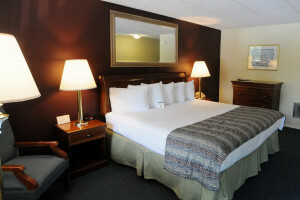 Featuring modern amenities, comfortable beds, onsite Spa & Dining. 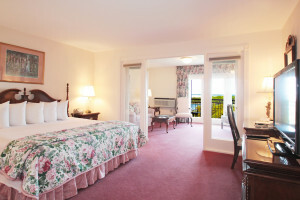 Enjoy all that Bar Harbor has to offer from our two suites overlooking the harbor with modern accommodations. 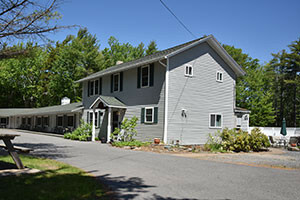 5 vacation apartments located within walking distance to the shore and downtown. Children are welcome!